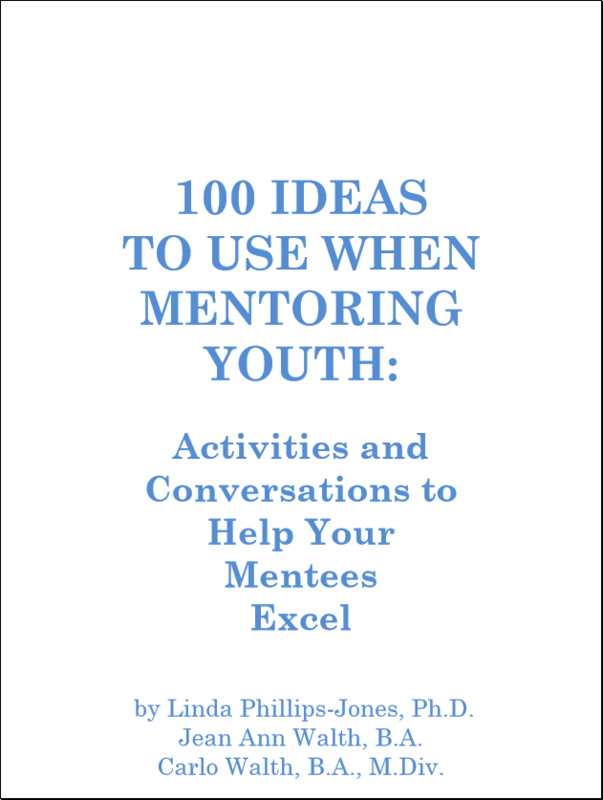 This list of 100 Ideas comes from interviews and observations of mentors, mentees, and youth program staffs and from several youth-development publications. We invite you to take a look at one or two of your more intentional or formal mentoring relationships. 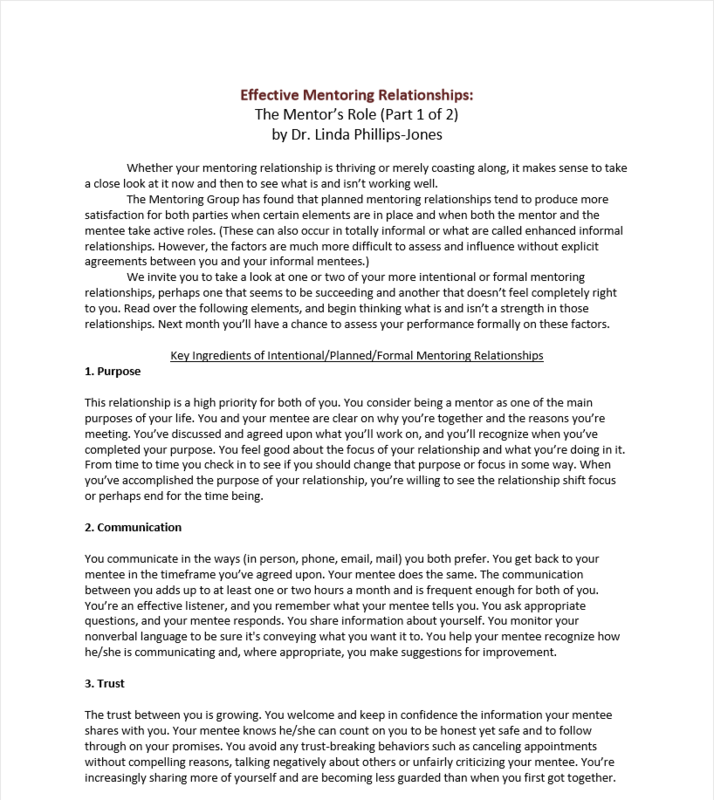 Take a close look at mentoring relationship. 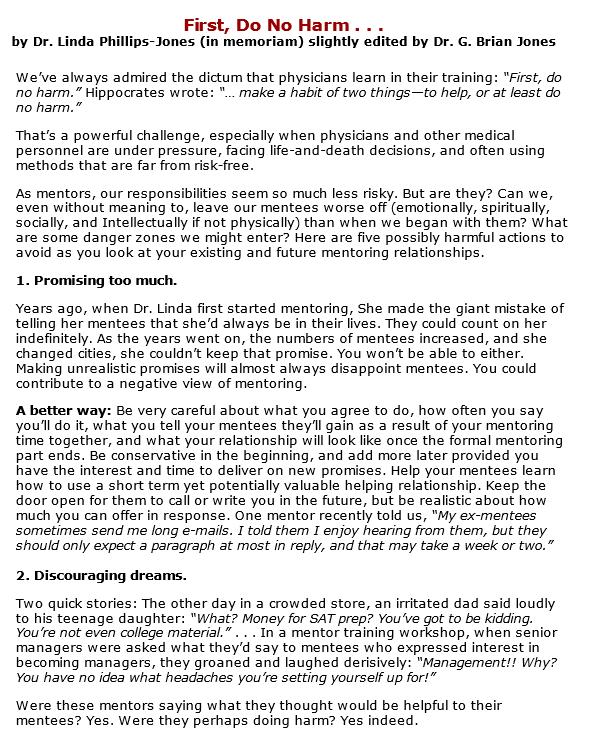 Here are five possibly harmful actions to avoid as you look at your existing and future mentoring relationships. This strategy booklet describes skills and provides a tool for you to assess yourself informally on each skill. 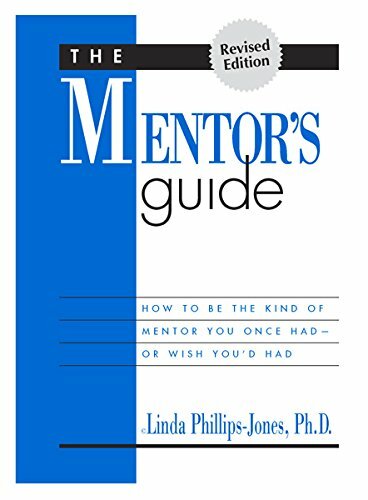 This book is designed to help you have a successful partnership with your mentors. It should save you time, provide ideas and prevent some disappointments. 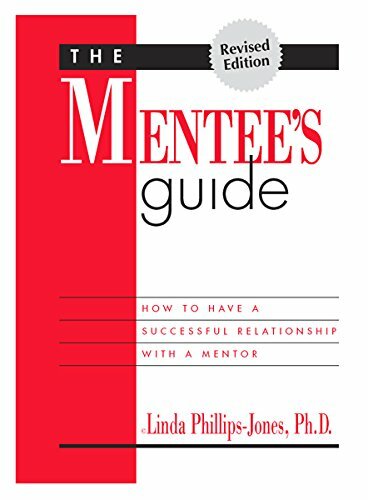 This book is designed to help you have a successful partnership with your mentees. It should save you time, provide ideas and prevent some disappointments. 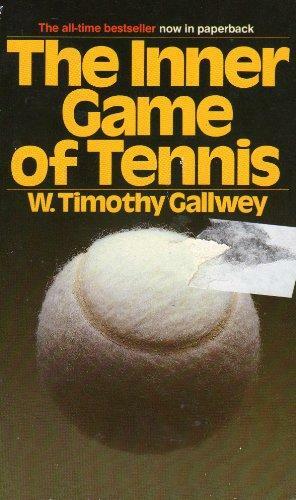 The essence of this book is metaphorical â€“ itâ€™s about much more than a game of tennis ðŸŽ¾. 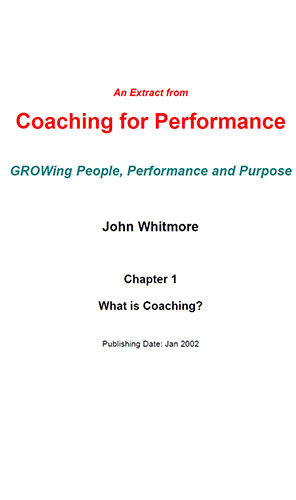 These precious materials provide a revolutionary program for overcoming the self-doubt, nervousness, and lapses of concentration that can keep a player from winning.